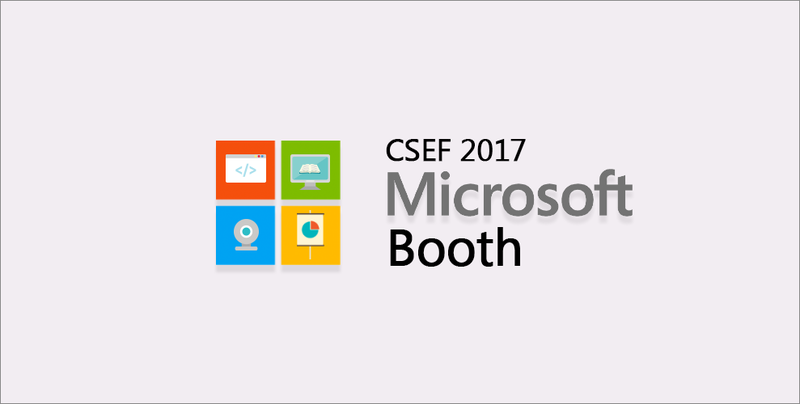 Find out how Microsoft initiated the learning of coding in an interactive manner and WOWed participants with their IoT technology. 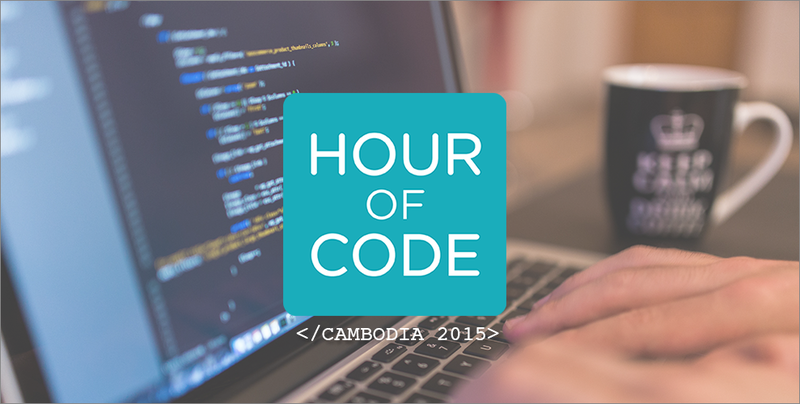 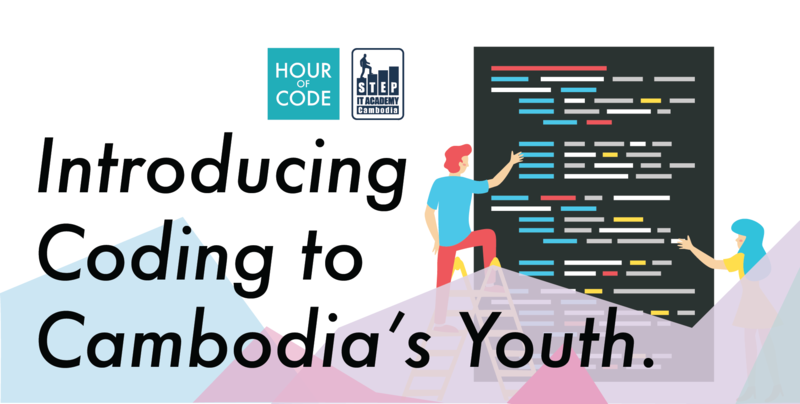 An international movement that is held in 180 countries across the world, the Hour of Code is a global computer science movement that was initiated by Computer Science Education Week and Code.Org and will be held across Phnom Penh. 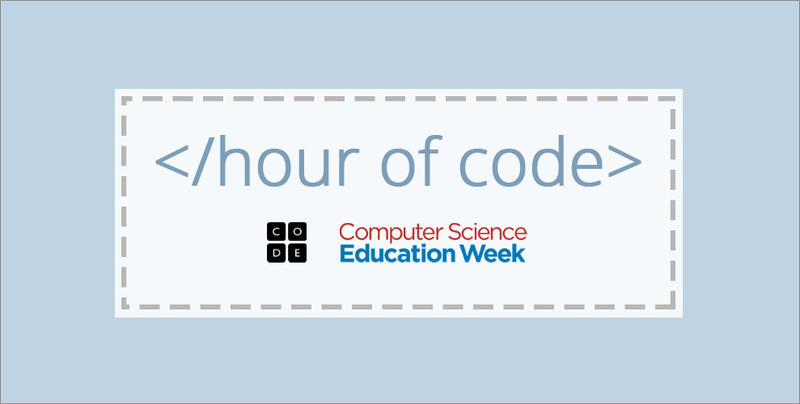 Take a look or even participate in some of these coding activities, an initiative created by code.org. 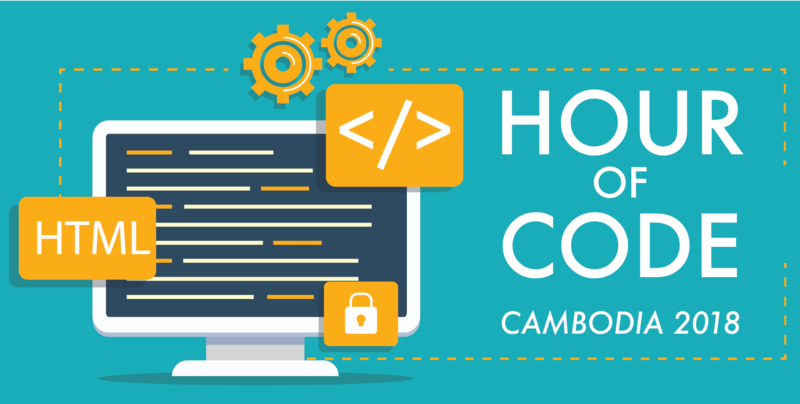 Coding just got way more fun.